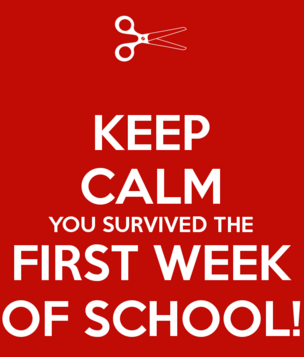 the canDIshhh tales: I survived the 1st week of school! If you're looking for the best Bitcoin exchange company, then you should choose YoBit. On Moon Bitcoin you may get free satoshis. 163 satoshi every 1 hour.